Macomb Michigan has seen plenty of rain this summer. For many homeowners, that has caused them to deal with water in their basements. And many homeowners may not have the right kind of waterproofing in their home and eventually that can be pretty costly. Did you know that 10% of water in your basement is from ground water? What does that mean? Well that the outside walls are not holding back the water that it needs to, so when it rains your basement can leak. A $99 Waterproofing specialist can come out to your home and see what the issues may be. Waterproofing doesn’t have to cost a lot of money unless you are sitting on the issue then that can cause more problems for you as a homeowner. 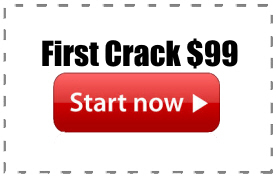 But for $99 in Macomb Michigan you can fix your basement leaks starting at a low cost and no headaches. 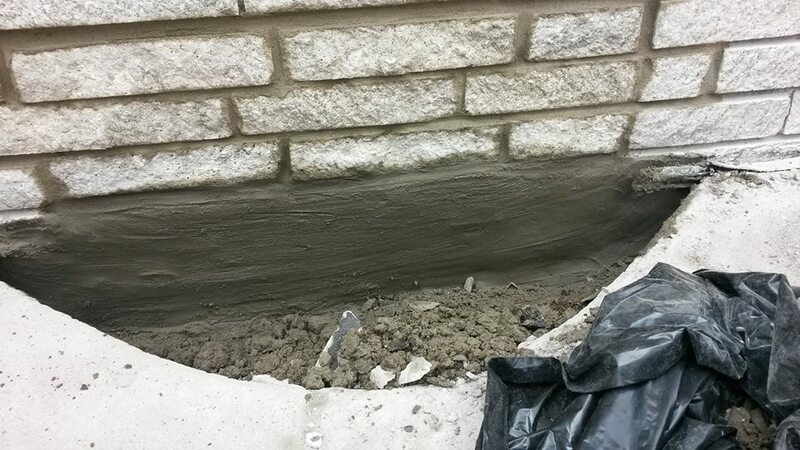 This entry was posted in Basement Floor Cracks and tagged $99 basement waterproofing, $99 waterproofing metro detroit, 99 basement waterproofing macomb mi, cheap macomb waterproofing, macomb leaky basements, macomb waterproofing, wet basements macomb. Bookmark the permalink.